The Neighbourhood Planning process is a long one, and we are still negotiating for the best deal for Wivenhoe residents so can’t share a full draft until the new year – date to be announced soon! 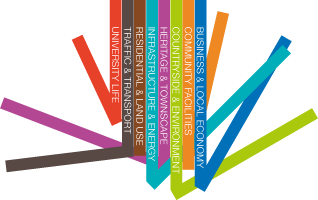 However, as an interim step, we have published a summary of the current draft – so you can check out most of what will be in the Wivenhoe Neighbourhood Plan. Consultation still very much underway, click here to download the summary and find out how to have your say.